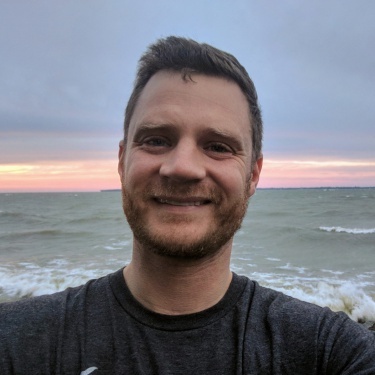 Joshua Murnen serves as the vice president and general counsel of the Lucas County Land Bank, where he leads creative and dynamic initiatives to rebuild neighborhoods throughout Toledo and Lucas County. He is dedicated to improving the community, overseeing thousands of individual projects working in partnership with residents, non-profits, private developers, and the public sector. Murnen has earned degrees from UT, the University of Pittsburgh, and the University of Nottingham in the UK, and now regularly gives educational presentations for the Toledo Bar Association, the Lucas County Bar Association, the Toledo Regional Association of REALTORS®, and many more. He also received the Equal Justice Works fellowship and is asked to take leadership roles in various community-driven initiatives. He is also active in the community, serving as secretary for the Lucas County Land Reutilization Corporation, as an advisory board member for the Toledo Design Center, as a founding advisory board member of Welcome Toledo-Lucas County, and recently joined the board of the Lucas County Sustainability Commission, among other roles in the community.